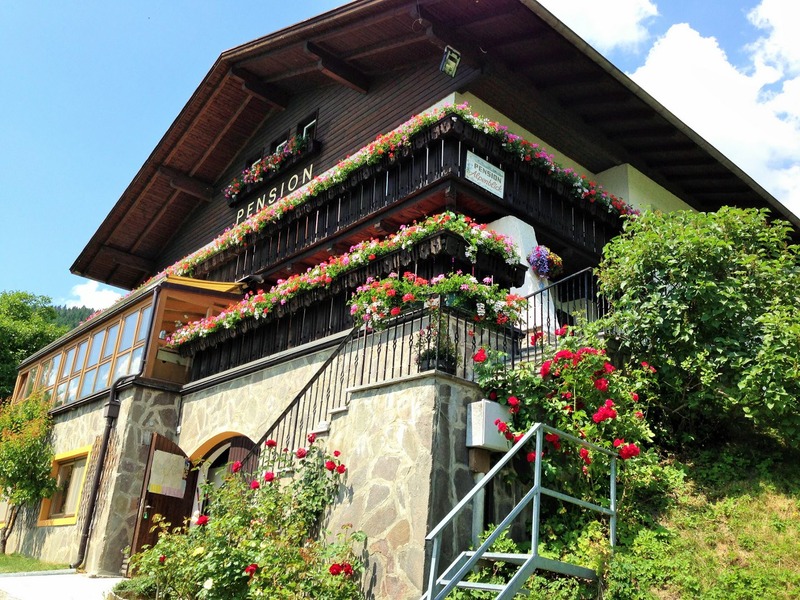 Set on a mountainside, Pension Alpenblick is a traditional Alpine-style guest house located a 5-minute drive from Vipiteno. It offers a restaurant, sun terrace and classically furnished rooms with satellite TV. It is just 2 km from the Rosskopf Ski Area. Free Wi-Fi and free parking are provided. The rich breakfast buffet at the Alpenblick includes cakes, cold meats and cheese. The restaurant serves a mix of local specialties and Italian cuisine. The rooms feature carpet or laminate floors and a fully equipped private bathroom. Some rooms also have a furnished balcony with views of Vipiteno or the surrounding mountains. The 10 km long Rosskopf toboggan run is a 5-minute walk from the Pension Alpenblick. Toboggans can be rented on site. The A 22 motorway is 6 km away. The Austrian border is 15 km away and Innsbruck can be reached in a 40-minute drive. This property also has one of the top-rated locations in Vipiteno! Guests are happier about it compared to other properties in the area. This property is also rated for the best value in Vipiteno! Guests are getting more for their money when compared to other properties in this city.